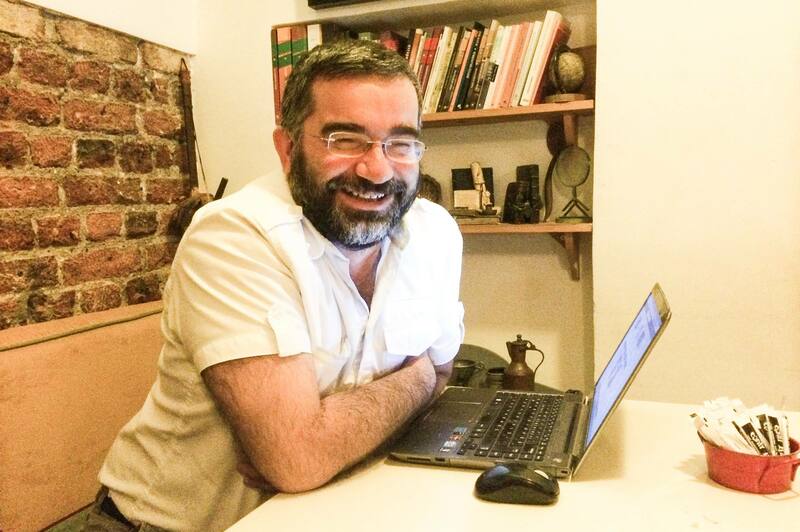 Erkan Saka is an Associate Professor at the School of Communication, Istanbul Bilgi University. He teaches on New Media Cultures and Cyber Anthropology. He is currently the director of Public Relations and Corporate Communication, MA Program at the same university. He did his BA and MA studies at the Sociology Department of Boğaziçi University, Istanbul. He received his PhD degree at the Anthropology Department at Rice University (Houston, TX). He has been a political blogger since 2004 June (http://erkansaka.net). He is a co-coordinator of a Citizen Journalism Training Program at Bilgi Eğitim and he coordinates and presents SosyalKafa, a TV show on new media cultures. Click here to most recently updated version.